 "We offer legal advice and aid in solving problems regarding procedures of the law"
Aiming to provide high quality legal consultancy, support and results for your legal issues. 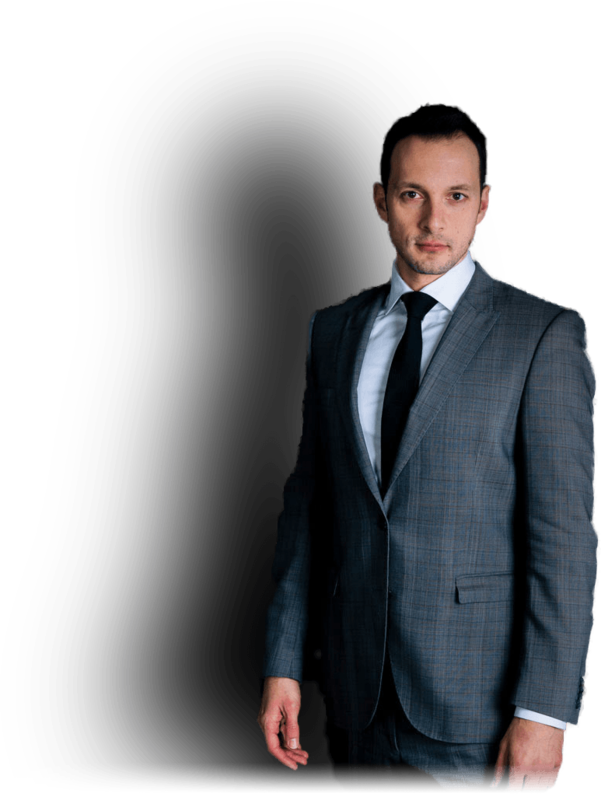 Using his expertise and experience, Horea Crisan documents and builds his customers' cases to obtain the best results they could achieve in their particular situation. Horea Crisan is known for doing what he says, aiming to bring favourable results for its customers as soon as possible. "PROTECTING YOUR INTERESTS, BUSINESS, PROPERTY & RIGHTS"
In conjunction with his vast know-how, Horea Crisan leverages the robust legal expertise of working in different courts and legal systems: Romanian and international, arbitration courts, ECHR, CJEU, to use strategic visions for different types of clients – expats, residents; clients with personal issues or commercial ones.